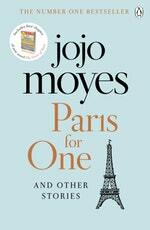 Liv, a spontaneous twenty-three-year-old graduate and Sophie, a provincial shop girl, both find themselves in Paris and in love. 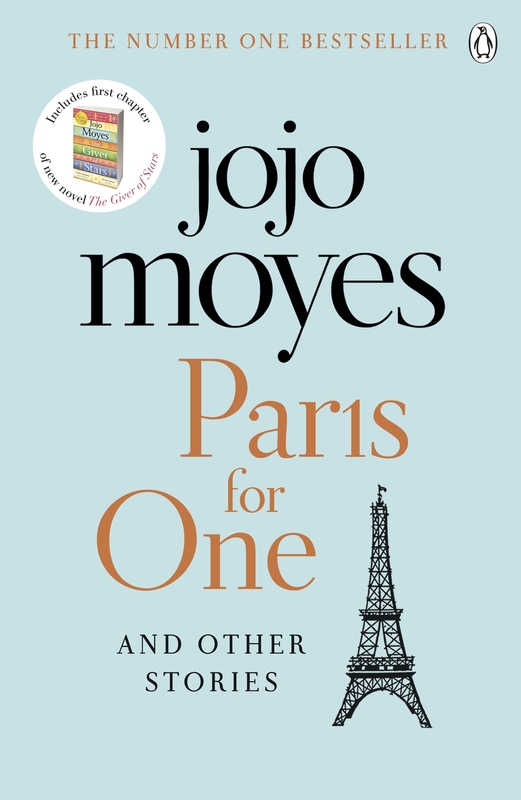 Though living decades apart, Liv and Sophie have a lot in common and they both find that marriage is only the beginning of their love stories . . .
Beth didn't expect to see Ben's face when she walked into the marquee for Krista's summer party. Her old lover, the one who never showed at their last meeting. But when she finds out that their split was all a misunderstanding, it's time for her to make a choice . . .
Miranda finds a mobile phone and begins texting a stranger pretending to be someone else. Exciting? Yes. Moral? Possibly not. But what if this is the life she's supposed to lead? Chrissie is frantically trying to finish the Christmas shopping, even though she knows that she will get it wrong, however hard she tries. Her husband and his viper-tonged mother are just never satisfied. Chrissie is fed up, but maybe this Christmas is the time to take control . . . 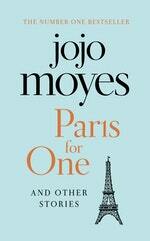 In her first collection of short stories, Jojo Moyes explores real life with humour and heart. Love Paris For One And Other Stories? Subscribe to Read More to find out about similar books.